20-minute sessions at $48 are available at the festival. 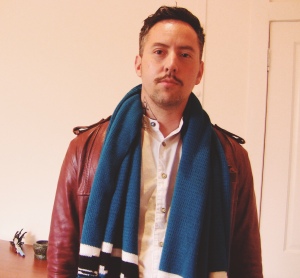 Rigel is a certified health and wellness coach, reiki practitioner and has studied herbology and essential oils. 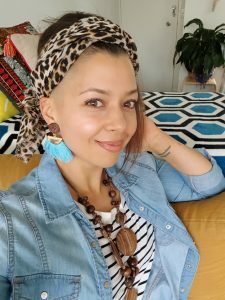 She has also studied Mindfulness Coaching and Law of Attraction Coaching and uses a blend of these wellness practices to support her clients to reach their full potential and create a life they LOVE living. 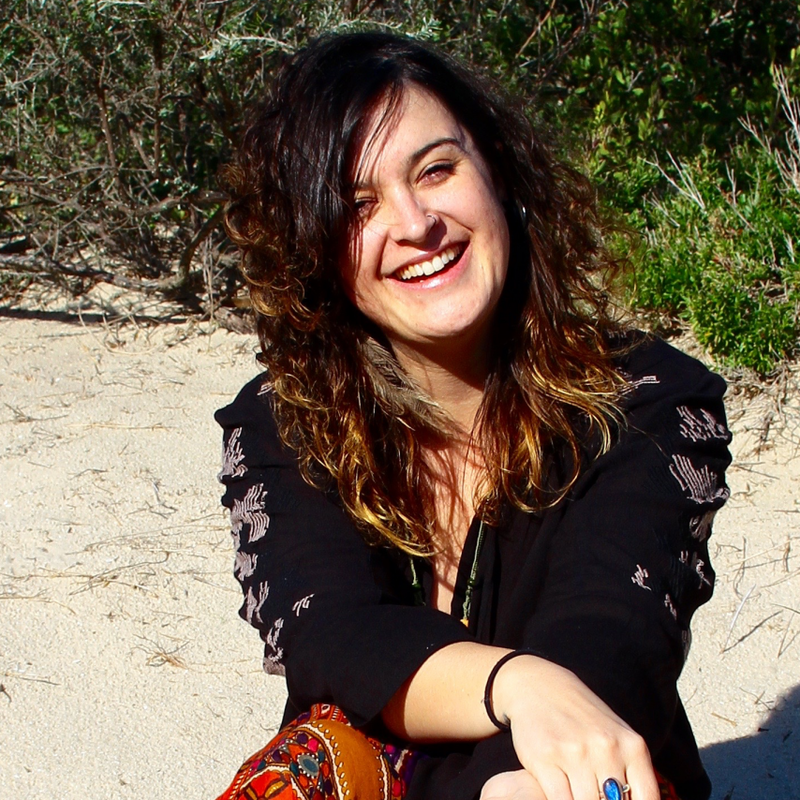 Yasmin’s approach to healing is a mix of Eastern + Western modalities, philosophises, practices and tools. Healing with Yasmin focuses on developing self-awareness to empower the mind and boost emotional resilience and intelligence. How we manage stress and life circumstances is strongly correlated with our ability to experience, express and understand our emotions. If we do not learn how to navigate ourselves effectively through our emotional experiences we will not be able to reach our full potential and live an enriched life with good health, loving relationships and life success. A healing with Yasmin will stimulate your higher senses and entire system to clear stagnant energy, cleanse the mind, and balance the emotion body leaving you clearer, lighter and freer. 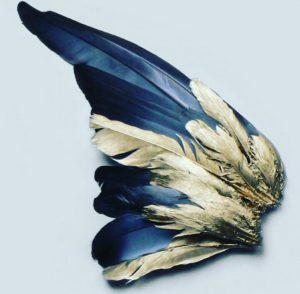 Yasmin’s mission is to help people to empower their mind, master emotion, and awaken the soul, with freedom and authenticity. 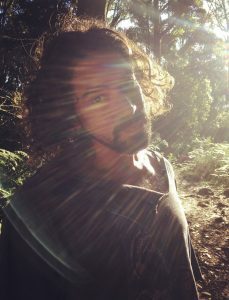 Amir combines shamanic ritual, reiki, crystal placements, pranayama, meditative visualisations and educational psychology for a holistic healing session giving you the tools to bring your Self into balance. In line with Tibetan philosophies of healing and impermanence, Amir also arranges crystals using sacred geometry to ground ever-present altruistic potential. The crystal mandala serves as a focal point and reminder of the symbolic ideals and metaphysical crystal properties represented within. 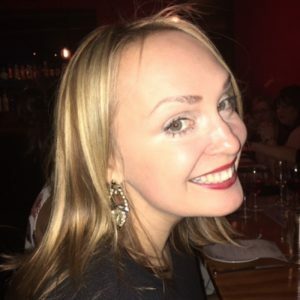 Claire is a trained psychic, channel and healer. Claire utilises her training in, Angelic Quantum Healing, PSYCH-K, Pranic Healing and Reiki, her sessions are about raising your vibration. Claire will identify, cleanse and release any negative energies that have been bogging you down to re-connect you with your own powerful source energy which will give you more clarity, connection to your intuition and joy. 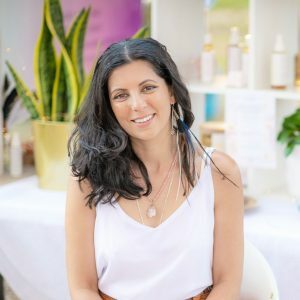 Manjit from Tranquility Crystals is a multi faceted healer with the ability to connect to a variety of divine energies, working with crystals, galactic, sirian, pleiadian, pellowah, reiki, earth, light language and much more. She works on what is needed by the client in each session from past lives, karmic, soul retrieval to releasing and clearing, cord cutting and inner child. For this Soul Star event she will work on bringing balance and harmony to your energy bodies and help you to release what no longer serves you. Maurice’s style of healing work is shamanic in its nature and has organically developed over time. His strengths are grounding people, extraction and clearing work, clearing entities, cords, attachments and contracts, clearing stress, realigning the emotional body and helping people to achieve clarity and a feeling of peace and empowerment. Through the use of process oriented work, sound healing, flower essences and trance channeling, Maurice can help you through your shadow work to come out the other side, feeling a lot more settled and clear within yourself. Karlie is a multi faceted kind hearted psychic and intuitive healer. 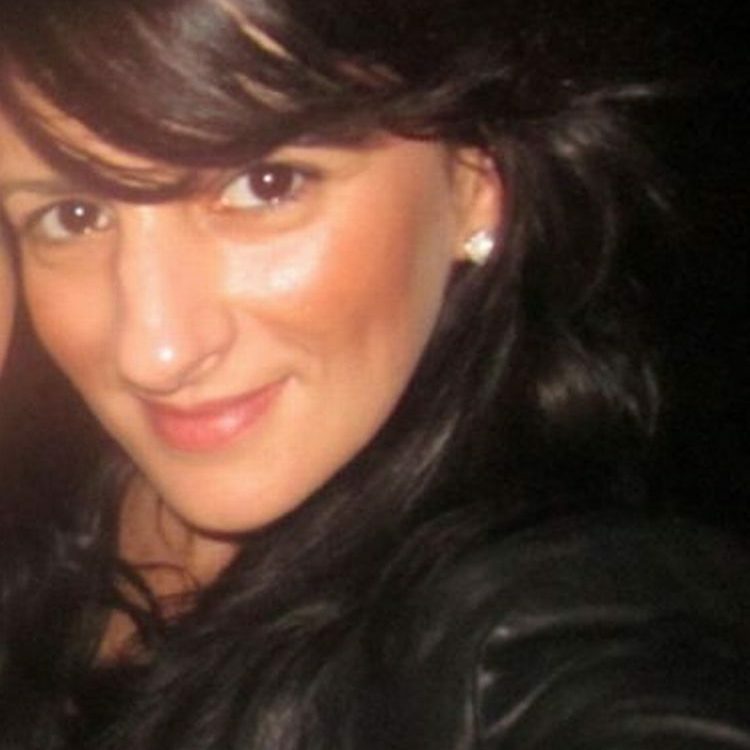 She connects with her clients from the heart making you feel comfortable, truly seen and understood. 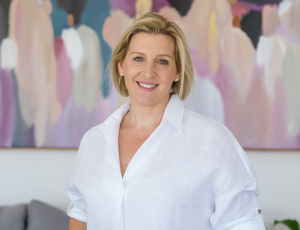 Karlie not only uses her psychic gifts but has a strong understanding of human nature and behaviour through her studies of life coaching and hypnotherapy. 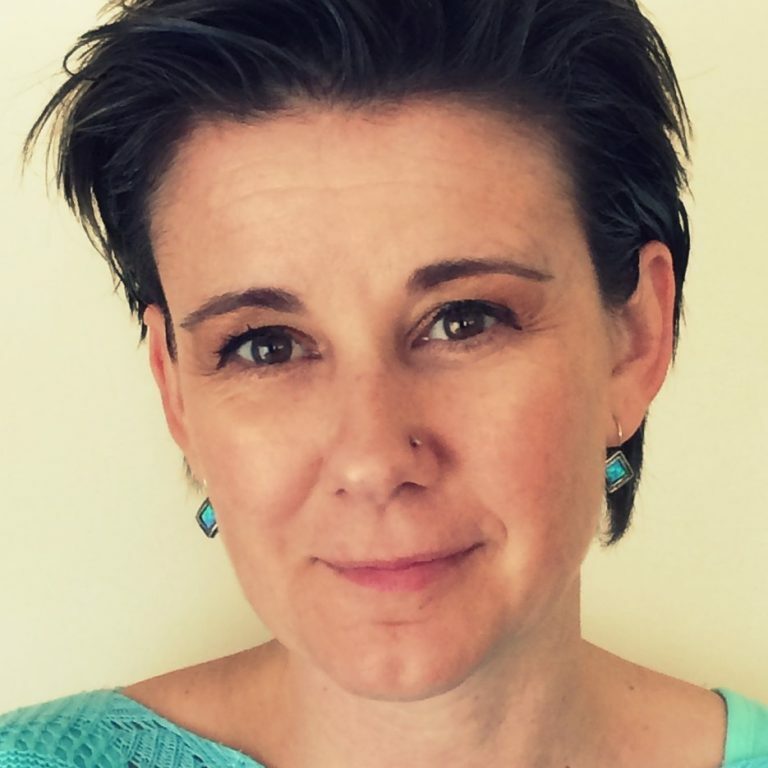 She draws on her many different tools and skills such as Reiki, Life coaching, Hypnotherapy, Access bars and her 10 years spent working in the public health care system. Belinda’s spiritually guided readings provide loving and direct clarity, insight and tools to clear the path to your true destiny. Mediumship is another of Belinda’s unique gifts, connecting with the dearly departed to bring healing and closure and to also provide evidence of the afterlife. 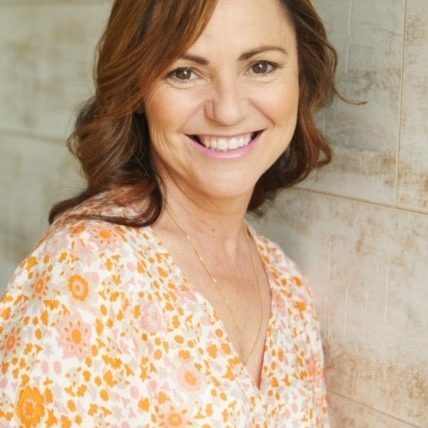 Connected with spirit from a young age and with her years of intensive training, Belinda now guides and heals others as a Psychic Medium, Reiki Master, Holistic Counsellor, Aromatherapist and teacher. Belinda not only hears, sees and feels spirit; she encompasses her intuition, guides, angels, empathy and oracle cards to deliver accurate messages. 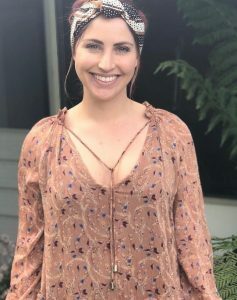 Elle is a gifted leader who connects women with their spiritual power. 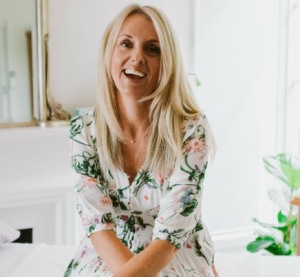 Since coming out of the ‘spiritual closet’ in 2015, Elle’s mission has been to make women’s lives and businesses more magical through uncovering their intuitive strength. 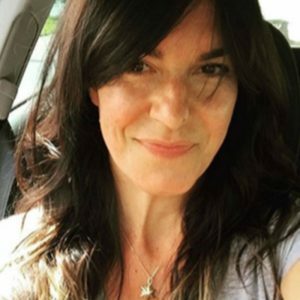 Erica is a Psychic and Intuitive Healer bringing through messages from Divine source, the Angels and loved ones in spirit. Erica brings you insight to help you now and with moving forward. Erica’s readings are of a healing nature and you may be provided with tools to help you make positive change. Those who see Erica are usually ready for change even if it feels scary to do so. 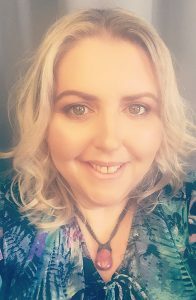 Erica works full time in the industry, also teaching intuition, mediumship, healing art and holding Soul Song healing journeys. Isabel connects with your angels & guides to give you guidance & bring you the answers you need in a positive, caring & loving way. Whether it be about relationships, career or just how to bring more love & positive energy into your life. 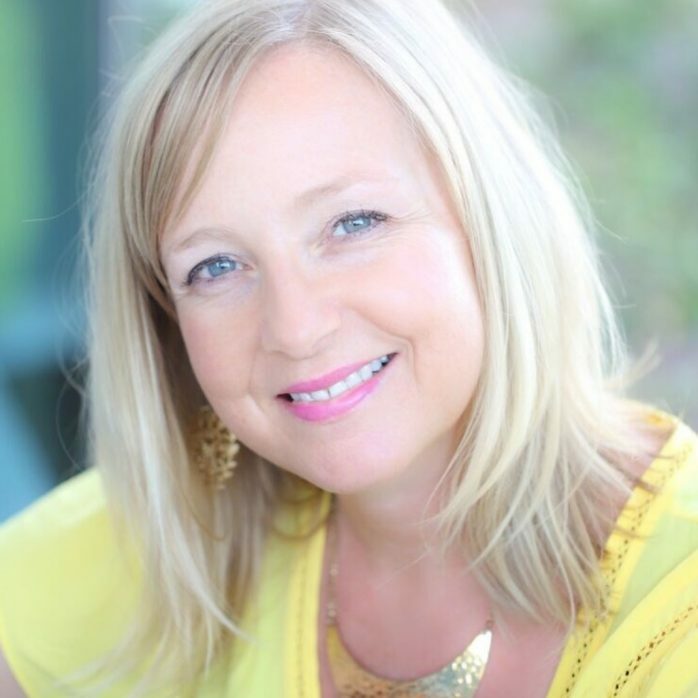 As an Intuitive Medium, Isabel connects with loved ones that have passed, bringing healing messages and comfort, reminding us all that the bonds of love are never broken. They are just a thought away. Katie Ellen has been reading for the past 20 years & been connecting with Spirit for much longer. Her readings provide clear, gentle insight delivered with compassion & humour. She tends to work with the present & future. If the past is important, it will appear in the reading. Katie combines palmistry with flashes of psychic insight. Palmistry is a highly accurate tool for self-understanding. The lines on your hands are dynamic imprints of your thoughts… each hand is as unique, so Katie reads both hands to reveal your personality, life path, past, current and future (health, career, love, partnership and travel). Katie’s main psychic gift is to ‘hear’ messages from your Guides & Angels. She sees herself as a telephone for Spirit, she is the means by which messages are delivered to you. Her method of working is very intuitive, so she likes to work with your questions, if you have them. She uses The Goddess Oracle & The Paulina Tarot in her psychic readings. Walk away understanding your inner ‘SELF’ better on a soul level. Together with Tee-Jay, you will look at the year you are in and establish where you are in your 9-year cycle – that will assist you with any choices you need to make in any areas of life. There will be the opportunity to ask a couple of questions to aid clarity and your retention of information. Tanya is a Psychic Channeler, Medium, Reiki Master/Teacher, Sekhem Master, Energy Therapist and Crystal Healer. 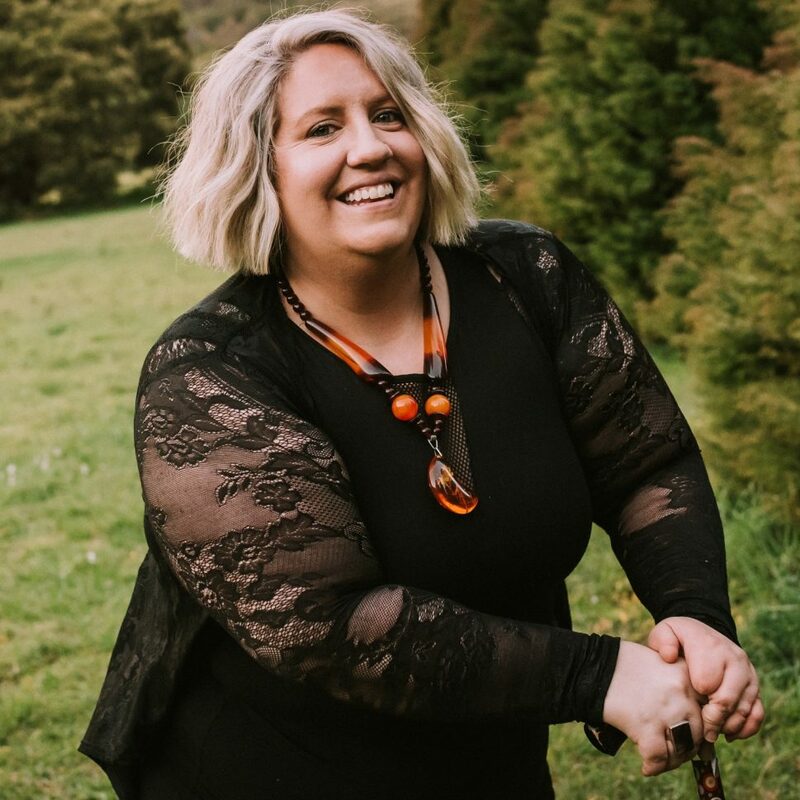 Tanya works closely with her Guides, Spirit and the Elementals to tune into your Energy where can give you an accurate and grounded reading or realignment balance, while Channelling messages from her Guides. Tanya may use Tarot cards, Oracle cards, Crystals, and any other modalities she is drawn to, to help give you the best possible balance or reading. Tanya’s passion in life is using her gifts to help others, passing on messages from your Guides and Spirit and helping clear any fears that may be holding someone back from following their true path. 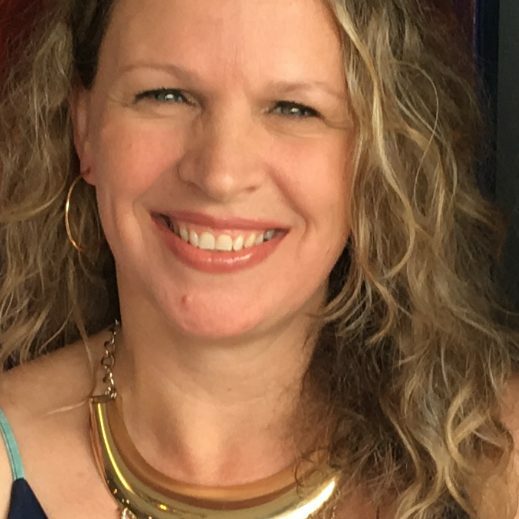 Kelly is an experienced Kinesiologist and Medical Intuitive who helps her clients understand the connection between their emotional and physical health. Kinesiology is a non invasive energetic healing modality that takes a holistic approach to your health and well being. Kelly’s goal is to help people understand their emotions, attitudes, beliefs and behaviours and how they play out in day to day life. She provides awareness around the physical manifestation of supressed emotions within the body and uses her myriad of healing skills to gently remove the energetic blocks that are causing physical or emotional pain and help you reclaim your power and purpose in life. Chantel is an acupuncturist and energy healer (Reiki). Her interest lies in Chinese medicine which began when she looked into alternative treatments to help rebalance, energise and calm her body and mind. Acupuncture helps correct the imbalances in the body’s energy channels, helping to promote the flow of Qi (energy) and blood and encourages the body to rebalance and naturally heal itself. Chantel uses acupuncture with Reiki, spiritual energy, which helps assist the body’s natural healing ability and promotes well-being. Combining these two powerful treatments helps to maintain balance in one’s body to bring health and vitality back and to build the foundation needed in bringing life into this world.